This portal gives you super fast access to local news, events and info around Corsham and the Wiltshire area - plus the very best of the internet! 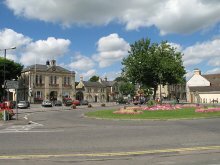 Enter any full UK postcode into the box and all the local news, events and links currently set for Corsham will relocate for you! 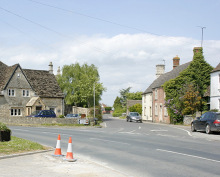 Do feel free to contact us to correct or contribute to corsham 2day. Corsham Area - zoom and drag your local map for SN13. Wrong map? Enter your postcode in the box top right. Watch your whole portal change! Zoom out for more results.